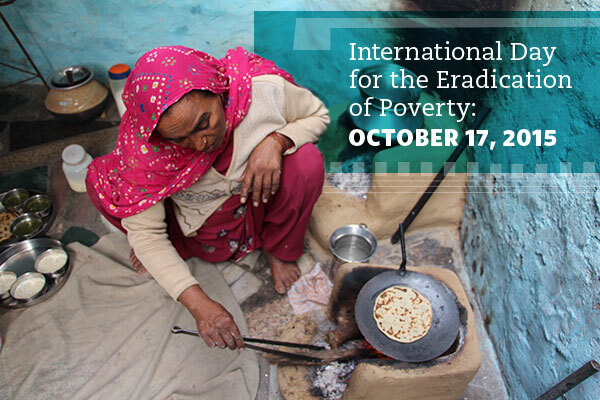 Tomorrow, Oct. 17, is the International Day for the Eradication of Poverty set forth by the United Nations. Unbound sponsorship is about individuals and families helping each other. It is a connection between someone who wants to help and someone who needs it. 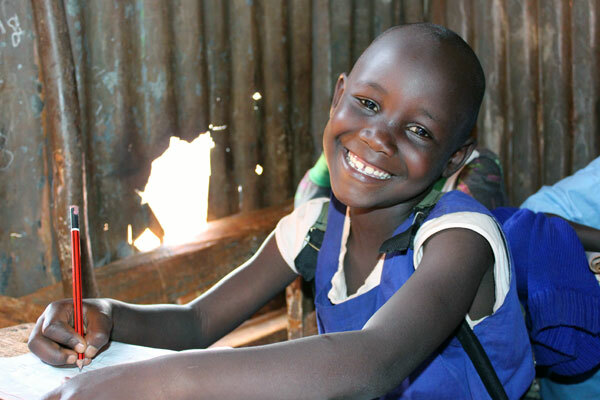 Unbound sponsorship lifts people up — both the sponsor and the sponsored — in ways that are large and small. Our nine characteristics of change help us and the families we partner with to overcome poverty one step at a time. Sponsored families form a support network in which they encourage and are accountable to one other. Sponsored families, in conjunction with project staff, balance reflection and action, define and measure outcomes, and utilize results for continuous program improvements and adaptation to changes in the world around them. Sponsored families have the primary voice in selection of personalized benefits and services as well as other key program decisions within a solid framework of staff support and internal controls. Sponsored members and their families have clear personal goals and realistic plans to achieve those goals. Program initiatives establish spaces where marginalized groups are empowered to create equality, justice and unity in their communities. Existing power imbalances are addressed with an enduring commitment to creative non-violence, dignity and long-term change. 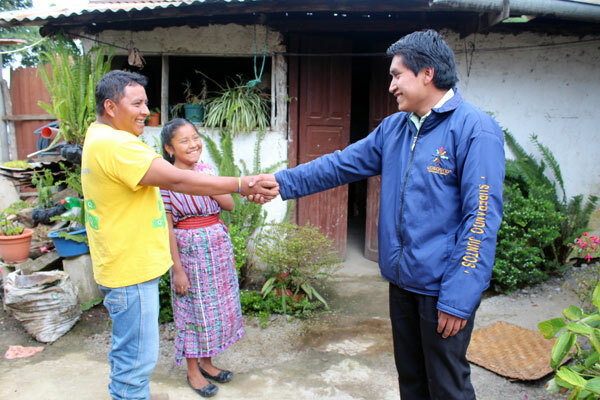 Sponsored families are agents of positive change in their local communities. Sponsored families see themselves as part of a worldwide movement with responsibilities and opportunities to share their lives with their sponsors. Sponsored families know there are others who are walking the journey with them. Sponsored members and their families meet their basic needs through a combination of their own income-generating activities, access to capital and sponsorship benefits. Over time, families rely less on Unbound benefits and more on their own income-generation activities to meet their basic needs. The primary focus of the program is creating opportunities for families to develop their own capacity for personal and economic growth rather than a focus on the distribution of material goods. Sponsored families are the primary agents in their own development, taking initiative and assuming responsibility for the sponsorship program and eventually self-managing many aspects of the program with project staff serving as support resources. The community is eventually able to develop key programs independent of Unbound.